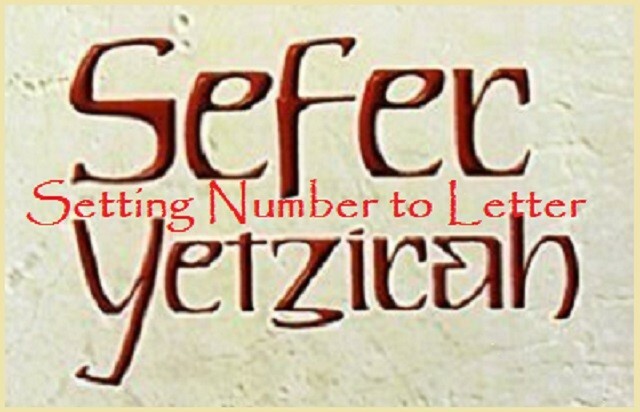 Sepher Yetzirah - Number to Letters | Inside the Eye - Live! 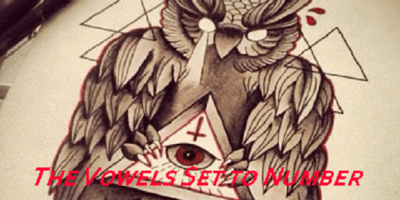 As discussed in the article “The Sepher Yetzirah – A Pseudo-linguistic Treatise“, the Sepher Yetzirah clearly lays out that early Occultists were engaged in a study of the linguistic properties of language and how sounds and their accompanying letter representations demonstrate models of hardness and softness (voiced and unvoiced), contain in many cases multiple sounds, or are paired to form hard and soft variations of the same sound. 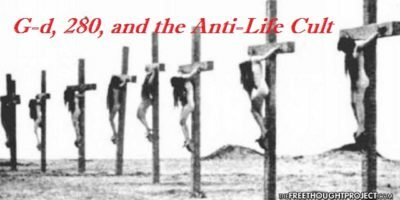 In this article, we will discuss the fusion of letter to number and how this was done within the English Alphabet. Modern usage of Letters as Numbers often to do not incorporate the idea of sound, or phonetics, as being an integral component of the Alphabet. 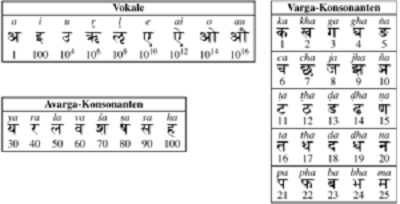 However, the Devanagari script of the Hindi indeed includes such a construction. When applied to Gematria, the Devanagari script assigns number to each syllable. Thus a consonant and its accompanying vowel receives a specific digit. As the Indian author Jain as revealed, Sanskrit is a multi-layered mathematical coding system. Similar to numerology, by ascribing the values of numbers to consonant letters as in A = 1, B = 2, C = 3, D = 4, but in Sanskrit, the Vedic Numerical Code was so sophisticated that it possessed 3 layers and therefore triple meanings.